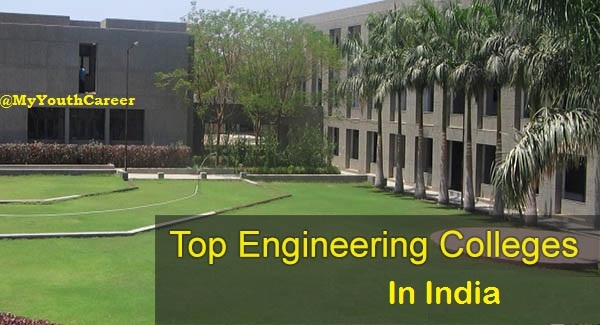 Best Engineering Colleges in India list we provide here to students looking out for top engineering colleges in India. Engineering secures the top rank among the most popular professions in India. There is always a huge demand for qualified engineers. Engineering strength of a country controls its development curve. They are responsible for innovations and technological developments that cater to the masses. Consequently, there are close to 5000 engineering institutes in India. 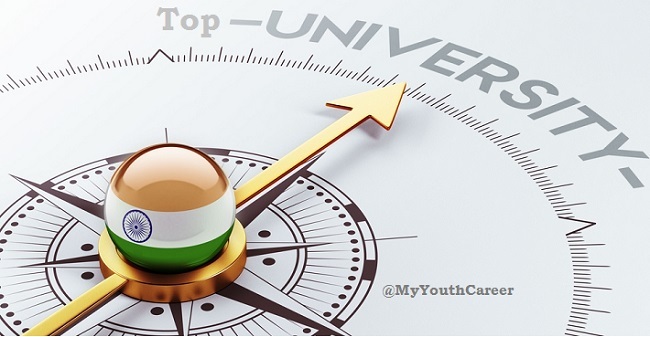 Aspirants always target the top colleges among them. All the colleges neither provide quality education nor can guarantee a lucrative career. Thus, it becomes very important for the upcoming engineering to enroll in the best colleges. The Human Resource Development ministry under the government of India releases an annual report of the best engineering colleges in India. An expert panel is appointed by the HRD ministry to judge, mark and rank the colleges. Five parameters form the basis of this evaluation. These parameters test the credibility of the institution across various other sub-parameters. Each of the above parameters carries 100 marks. Institutions are judged, marked and ranked out of 500. IITs and NITs dominate the top 25 positions. Other colleges are sprinkled in between. Their rank is accompanied by their scores, below. Indian Institute of Technology, Madras – 87.96. Indian Institute of Technology, Bombay – 87.87. Indian Institute of Technology, Kharagpur – 81.93. Indian Institute of Technology, Delhi – 81.08. Indian Institute of Technology, Kanpur – 76.83. Indian Institute of Technology, Roorkee – 73.10. Jadavpur University, West Bengal – 62.59. Indian Institute of Technology, Hyderabad – 60.24. National Institute of Technology, Tiruchirappalli – 59.44. National Institute of Technology, Rourkela – 58.78. Vellore Institute of Technology, Tamil Nadu – 58.16. Institute of Chemical Technology, Mumbai – 57.97. Indian Institute of Technology, Indore – 57.70. Birla Institute of Technology & Science, Pilani – 55.43. Indian Institute of Engineering Science and Technology – 54.42. Indian Institute of Technology Bhubaneswar – 54.32. Indian Institute of Technology Patna, Bihar – 54.02. Jamia Millia Islamia, Delhi – 53.70. Indian Institute of Technology, Ropar – 52.93. National Institute of Technology, Surathkal – 52.87. Indian Institute of Technology, Dhanbad – 52.58. College of Engineering, Pune – 52.14. Shanmugha Arts Science Technology & Research Academy (SASTRA) Thanjavur ranks – 51.44. These engineering colleges are the favored institutes for engineering aspirants. Do follow these pattern of top engineering institute before opting for the institution for Engineering in India.